Best used sports cars 2017 (and the ones you should avoid) | What Car? Want a sports car, but don’t want to pay a lot of money? Then boy, have we got a treat for you. The best modern sports cars combine adrenaline-inducing performance with exhilarating handling, but also throw in a generous helping of modern technology and safety standards. And while new models don’t come cheap, a combination of high depreciation and low mileages often makes a used sports car a particularly savvy buy. 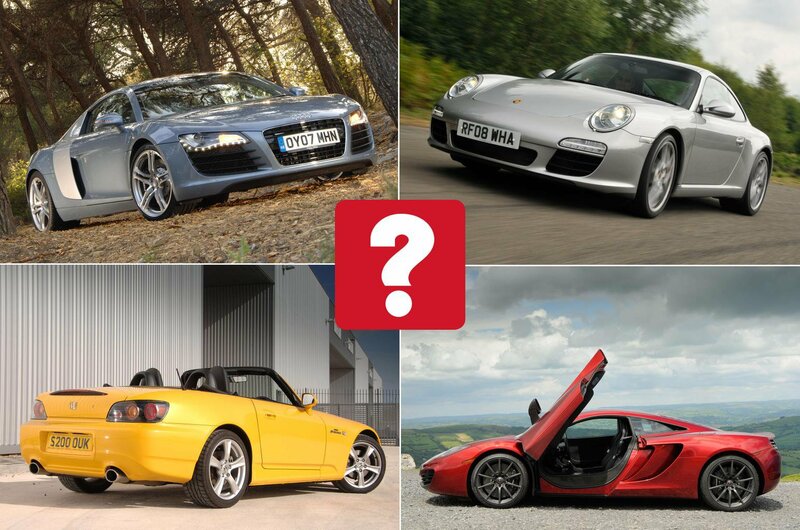 Here we’ve brought together the ten best used sports cars you can buy, and rated them taking into account their value, price and reliability records – not to mention their ability to deliver a thrilling driving experience. 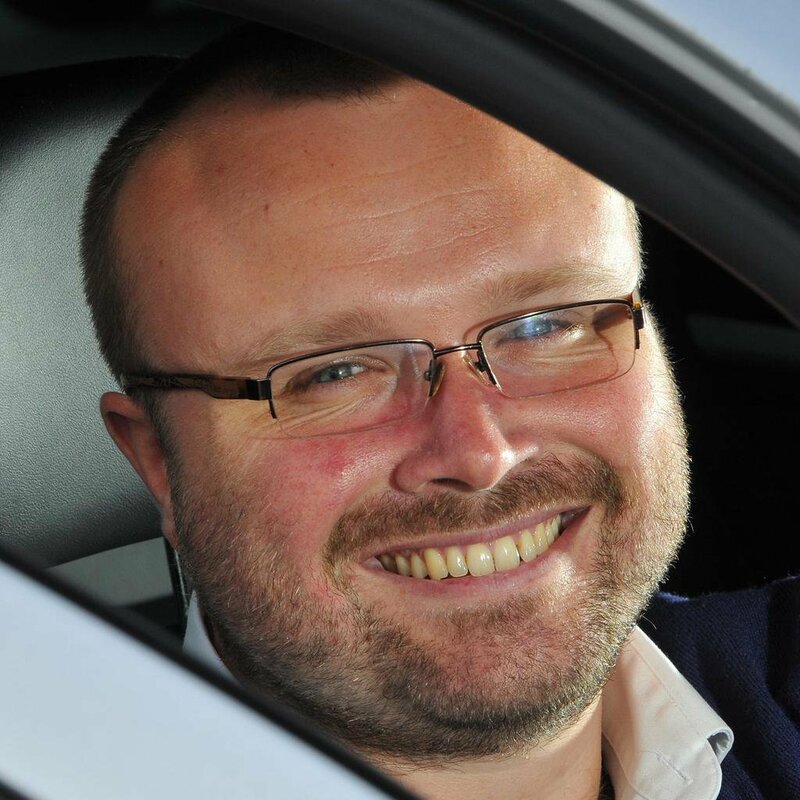 It might feel a bit cheap and flimsy inside, but there’s no faulting the driving experience offered by the Lotus Evora. 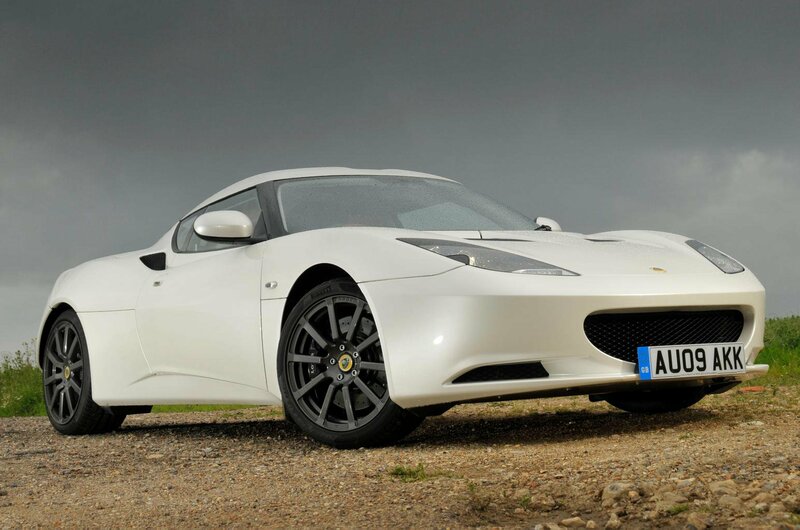 Both the standard, naturally-aspirated car and the supercharged ‘S’ deliver scintillating performance, and with Lotus’s typically excellent chassis engineering behind it, the Evora’s also superb to drive. You might have to put up with a little more engine and road noise than some rivals, mind you. 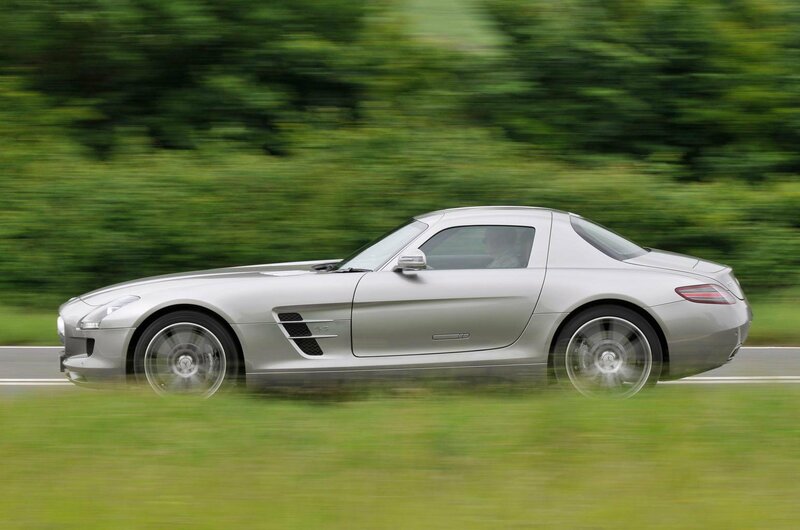 Gullwing doors, striking looks, and an earth-shattering V8 soundtrack – what’s not to like about the Mercedes SLS? Well, the price for starters, and you might not be a fan of the interior, which feels too much like the lesser SLK’s. 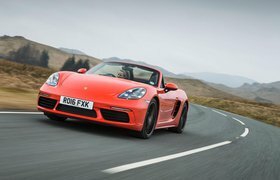 But if you can stretch to an SLS, you’ll soon forget the latter quibble once you’re out on the move, with the sledgehammer shove of the V8 propelling you along and the SLS’s vast grip catapulting you around corners. 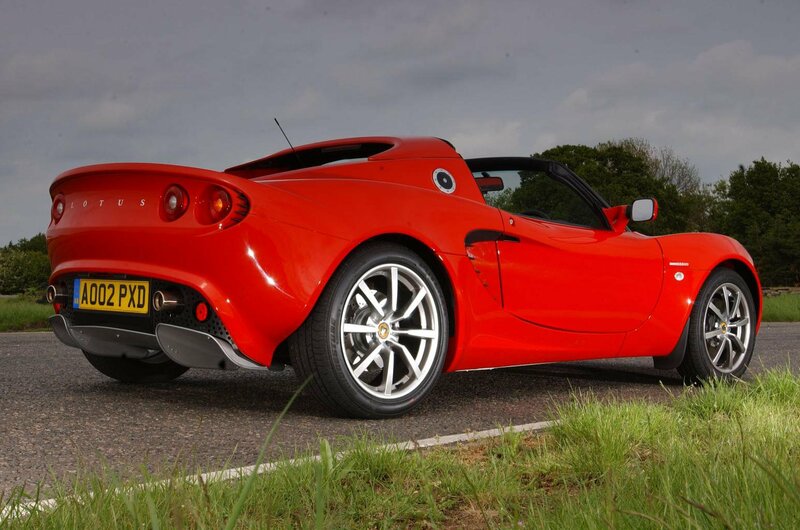 The Evora’s little brother, the Lotus Elise has always nailed its target audience. Its ethos is as a pared-down roadster with lightness and involvement front and centre, so don’t expect much in the way of equipment. But if you want a two-seat sports car that offers the ultimate lightweight driving experience with a modicum of usability, there’s little better.